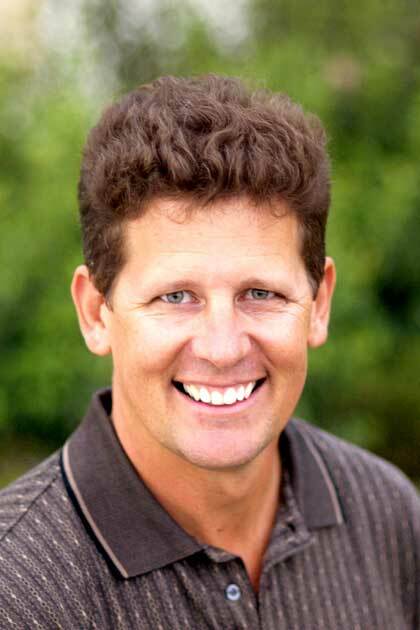 Bill Farrel is founder and codirector of Masterful Living, a ministry dedicated to enhancing relationships for couples. With his wife, Pam, he cohosts Romantic Moments, a radio program that focuses on encouragement and relationship building. Bill and Pam have coauthored four books together, and Bill has written one book on his ownLet Her Know You Love Her: 100 Ways to Make Your Wife's Day. Bill is a seminar and conference speaker and a frequent guest on radio and television. Bill and Pam live in Southern California with their three sons.